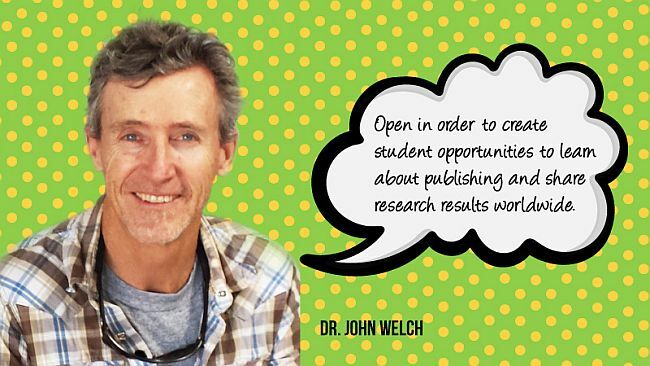 Learn about ways to make your work open access! Why Open Access? We asked, and got answers from scholars! 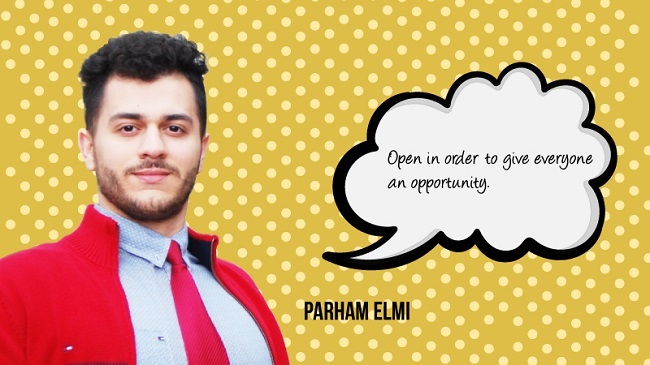 Parham Elmi is an SFU student and past Simon Fraser Student Society (SFSS) Board Member. In an open world, education will not only be limited to those who are able to afford it, but to anyone who wishes to learn, upon their own volition. Learn more at BCcampus OpenEd. We are often told the myth of the ivory tower—academics shut in their universities, unwilling to communicate or understand the issues of the general public. Open Access turns this myth upside down, by democratizing knowledge and knowledge creation. Knowledge is no longer a commodity; it is a human right. Reduce the barriers to research accessibility, be open! 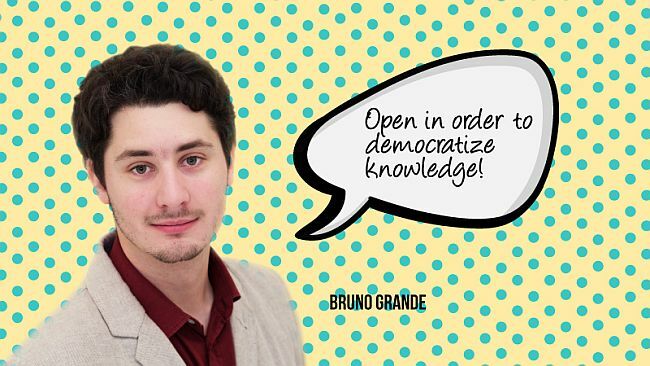 Bruno Grande is a PhD Candidate in Computational Biology, and a Co-Organizer of SciProg.ca. Somewhere along the way, researchers got caught up in a publishing model that restricts knowledge to those privileged enough to afford it. But that's changing with the open-access revolution and the democratization of knowledge! SFU Archaeology maintains research and outreach partnerships in many countries and communities where academic publishing paywalls are real impediments to knowledge sharing. We are building on the success of opening up the entire SFU Archaeology Press catalogue by launching INLET: Contributions to Archaeology, a student-managed, peer-reviewed journal dedicating to sharing great contributions in heritage studies, archaeology, and bioanthropology. Open science improves the transparency, integrity, and reproducibility of scientific research. The Center for Open Science is a non-profit organization working to improve research culture through open technology, incentives, training, and community building. Contact us: For assistance with scholarly publishing, please contact digital-scholarship@sfu.ca. This work, the Simon Fraser University Scholarly Publishing website, is licensed under a Creative Commons Attribution-NonCommercial 4.0 International License unless otherwise noted.